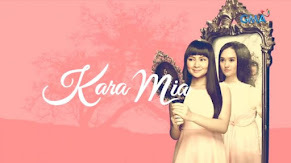 'The Legal Wife,' 'Got To Believe,' and 'Be Careful with My Heart' Conquer Asia and Africa! 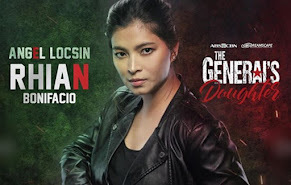 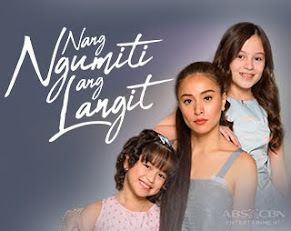 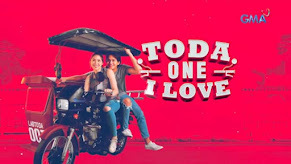 ABS-CBN programs prove to be a big hit not only in the country but in other parts of the world as well after the demand for and interest of foreign viewers in Kapamilya dramas significantly grew in 2014. 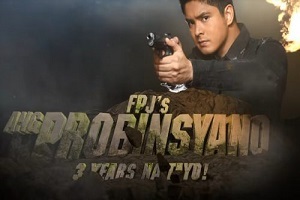 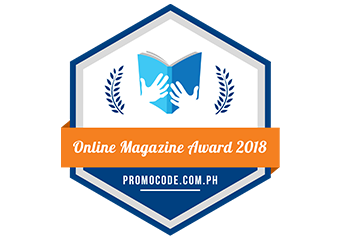 From a total of 3,779 hours sold by ABS-CBN International Distribution to various contest buyers in 2013, ABS-CBN’s sales increased by 35% and sold more 5,089 hours of different titles locally produced by the network in 2014. 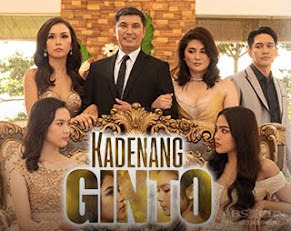 These shows were either subtitled or dubbed in their local languages, just like what ABS-CBN does with popular Asianovelas that Filipinos love and continue to patronize. 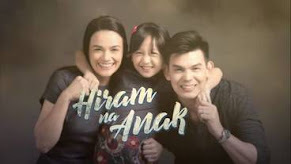 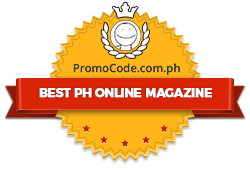 The year 2015 is expected to be bigger for ABS-CBN International Distribution with the network’s strong line-up of banner programs such as Bea Alonzo’s “Sana Bukas Pa ang Kahapon” (internationally distributed with the title “Tomorrow Belongs to Me”), Filipino adaptation of Korean series “Pure Love,” and ongoing hit primetime series “Forevermore,” topbilled by Enrique Gil and Liza Soberano. 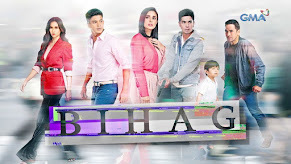 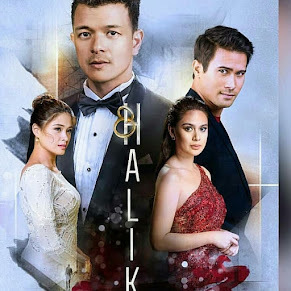 Just recently, these shows were exhibited and launched during the Asian TV Forum and Market (ATF) participated by hundreds of international content sellers and Asian buyers. 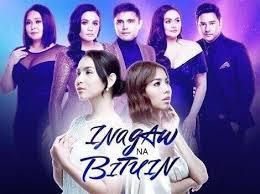 Aside from ATF, ABS-CBN International Distribution also actively exhibited in other fora namely Filmart (Hong Kong), DISCOP (Istanbul, Africa), NATPE (US, Prague) LA Screenings (US), BCWW (Korea), MIPTV (France), Shanghai TV (China), WCM (Russia), APEX (US), Content Asia Summit (Singapore), MIPCOM (France), and TIFFCOM (Japan).